Come and explore Fire Station #1 at the East Bethel Fire Department's annual open house. More information will be posted as each open house is scheduled. 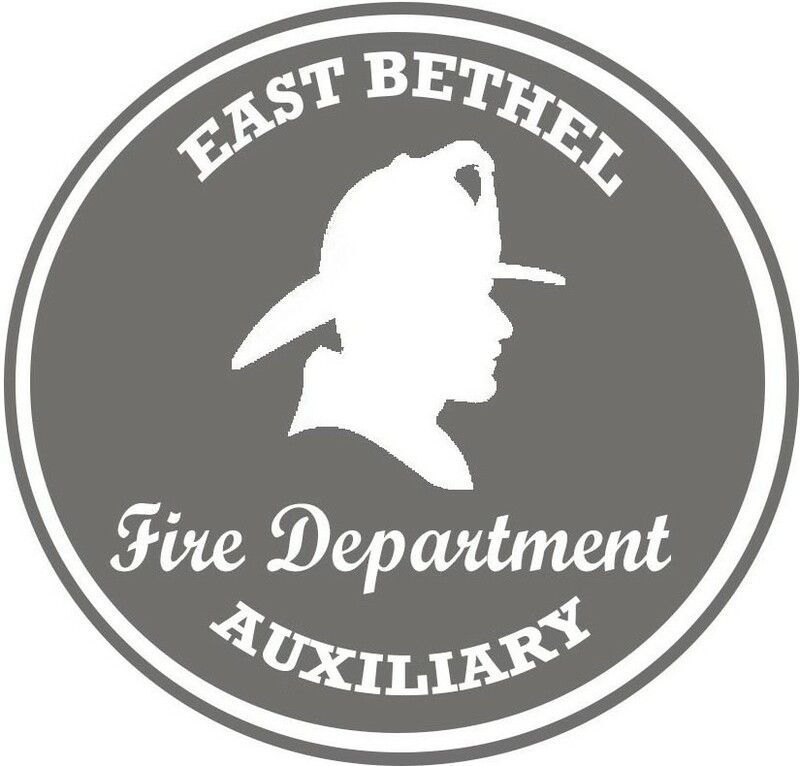 The East Bethel Fire Department Auxiliary's mission is to help foster the support of the EBFD personnel, their families, members of the Auxiliary, and the East Bethel community. New members are always welcome! The group meets the second Tuesday of each month, at 7:00 PM at East Bethel Fire Station #1 (2751 Viking Blvd NE). Dad's Belgian Waffles and bake sale were a huge success. Thank you for attending! For more information, please email EBFD Auxiliary, or find them on Facebook: East Bethel Fire Department Auxiliary. 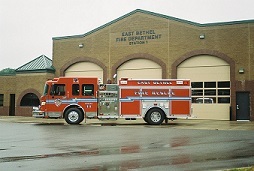 What is East Bethel's fire service rating? How many of the city's firefighters are trained as EMTs? What are some of your fire call statistics?